Those soft green hills, the ledged sea-cliffs, the shallow lochs, those curving sweeps of sand… the story of them all can be traced back, and much of the story goes back around 390 million years, to a time when the present-day rocks of Orkney were being laid down as sediment on the bed of an ancient lake. Orkney geologist Dr John Flett Brown shows at the West Shore of Stromness the layers of rock that were once sediment in ancient Lake Orcadie. You can see some of the fossil fish from ancient Lake Orcadie at the Orkney Fossil & Heritage Centre in Burray. 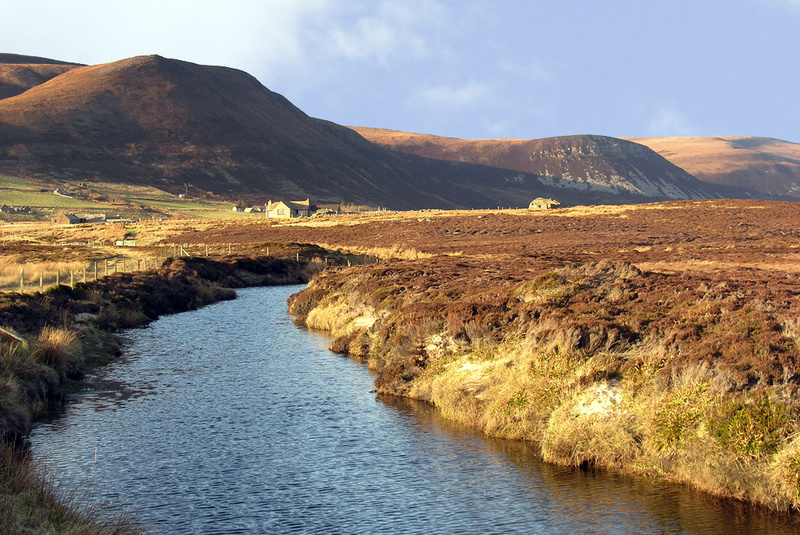 The most varied landscape of all is in Hoy – whose name aptly comes from the Norse for ‘high island’. Its hills were rounded by ancient ice, and it rises up to the sheer cliffs of St John’s Head. Orkney wildlife photographer Raymond Besant used to spend his childhood holidays there, and has made a short film portrait of some of his favourite places. You can take an armchair journey from here around scenes of Orkney. An invaluable starting-point for finding out more about Orkney is the VisitOrkney website. You can find information about getting to Orkney, travelling around the islands, where to stay, what to see, and much else besides. We have some general travel and accommodation advice here. 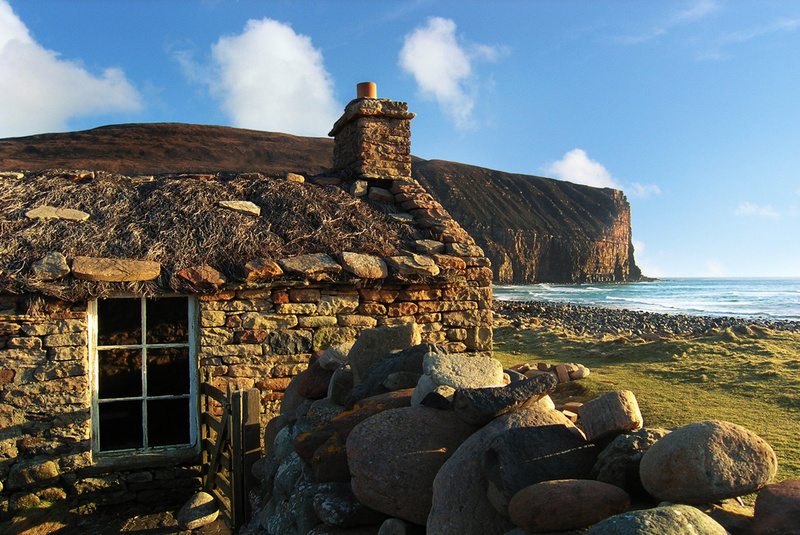 Another good place to start is the new Orkney.com website, with information and links to many aspects of the islands. The islands’ newspaper The Orcadian, publishes news, features and weather updates on the web, its site including Sky Notes and a link to its monthly magazine Living Orkney. 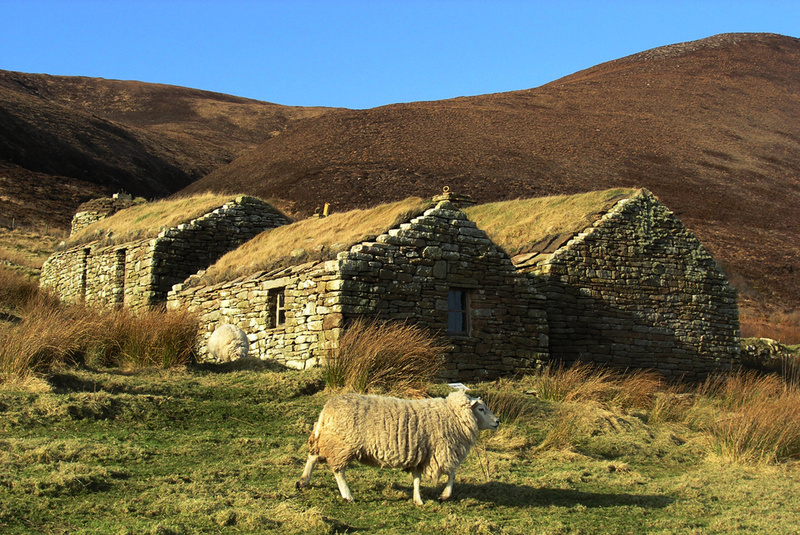 For history, archaeology and folklore, a widely-admired site is the Orkneyjar one. The site has been built up over the years by Sigurd Towrie as a labour of love, and includes the very latest information about current archaeological digs. And if you want to research your Orkney roots, there’s Orkney Family History Society’s website Sib Folk.